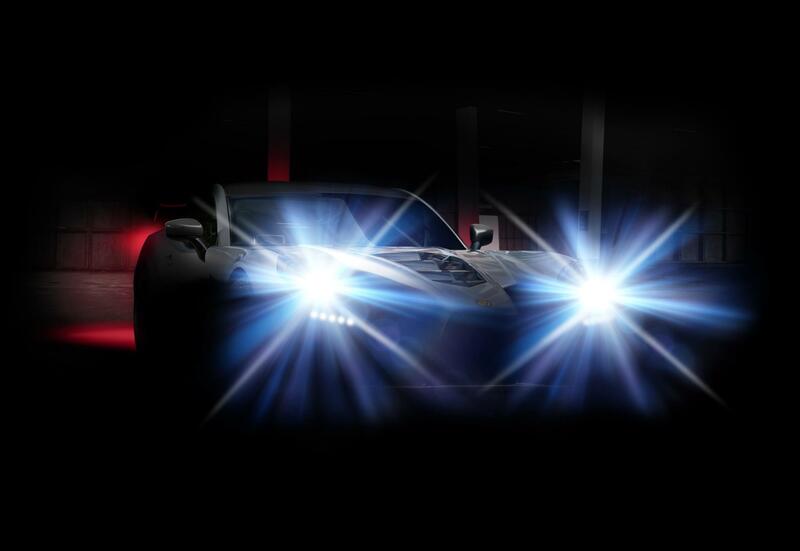 The British sporting car company Ginetta has a new supercar in the works. Over the years, the car company has garnered quite the reputation in racing circles. However, it hasn’t spent as much time and effort on road cars. That could change with its new supercar that the company recently announced. The car will feature a carbon fiber body and chassis and with a good old naturally aspirated V8 engine. Ginetta says the engine will produce upwards of 600 hp. The car was developed in-house, and from the image teased, it will be a front-engine car. Ginetta said it would send all the 600 horsepower to the rear wheels and the big V8 engine would be mated to a sequential gearbox. As Motor Authority points out the car will likely be similar to Ginetta’s other racecars, like the G40 and G50 models. Those cars also feature a front-engine rear-wheel-drive design, lightweight chassis and body, and plenty of power. Chairman of the company Lawrence Tomlinson said Ginetta has come a long way in 60 years but still has a lot to contribute to the automotive industry. “In the 1960s our G10 was a giant killer on and off the track, regularly beating Jaguar E-Types; 60 years on, we’re again applying knowledge and technology from our racing programs to build an uncompromised yet utterly capable road-going supercar,” Tomlinson said. It’s exciting to see the British company working on something new and different. The classic front-engine, rear-wheel drive layout is less common now for true supercars, it seems, and it will be wonderful to see what Ginetta comes up with.